Elite Hotel Savoy is placed in the heart of Malmö. 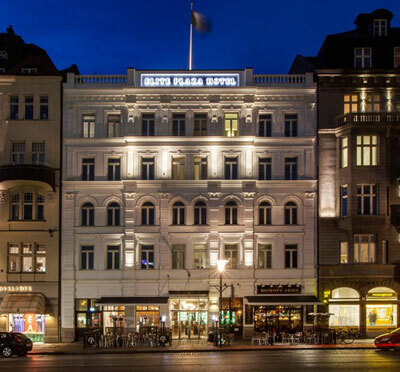 The hotel was built in 1862 when Malmö prospered but already in the 14th century, an inn stood in its place. Your travel to and from the hotel is made convenient by its central location just across the street from the Central Station with trains, buses and communications to Malmö and Copenhagen airports. The hotel is renowned for its stunning rooms and suites which have been carefully renovated to satisfy our guests' demands in comfortability and style. Our conference and party facilities are suited for gatherings in a stylish environment. Here we host everything from the small-scale meeting to larger events. There are two excellent restaurant options in the hotel; Café le fil du Rasoir, our French brasserie, and the pub The Bishop's Arms where you can choose from a wide selection of beer and malt whiskey. 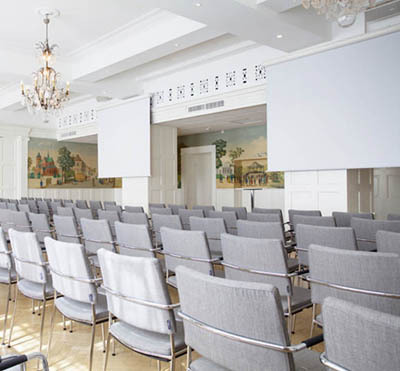 We can also accommodate conferences at our other two hotels in Malmö: Elite Hotel Residens and Elite Malmö Plaza (opens autumn 2010). Welcome! 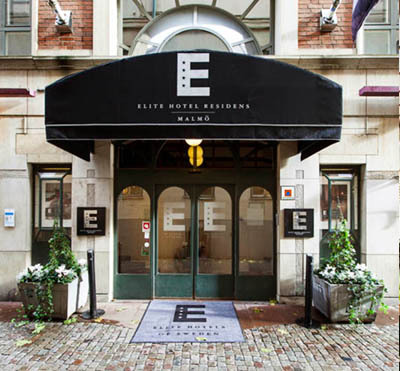 Have you been to Elite Hotel Savoy and want to give your own comments?